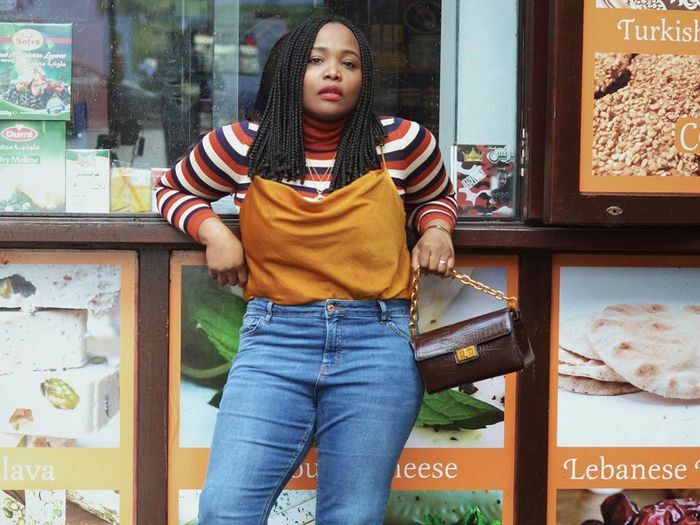 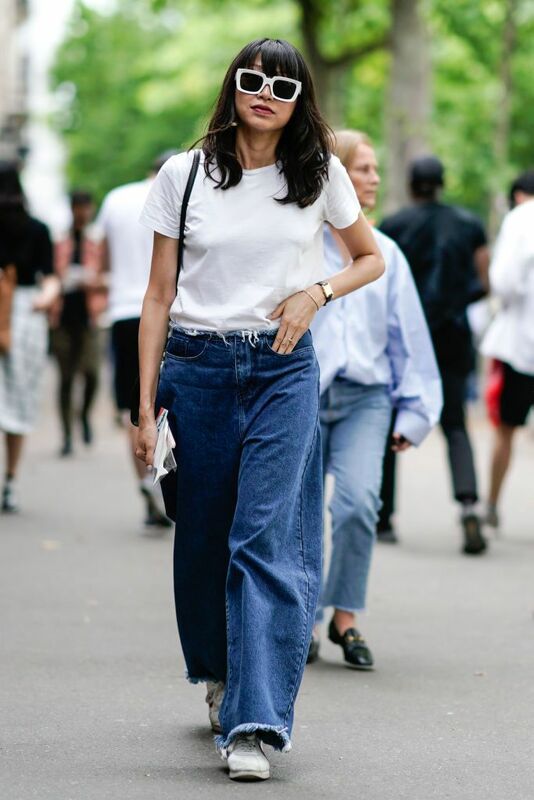 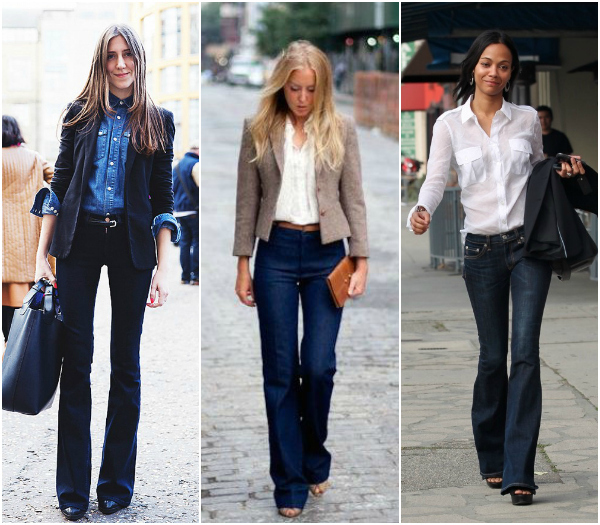 Get ready for flare, bootcut and boyfriend jeans to trend beyond the skinny. 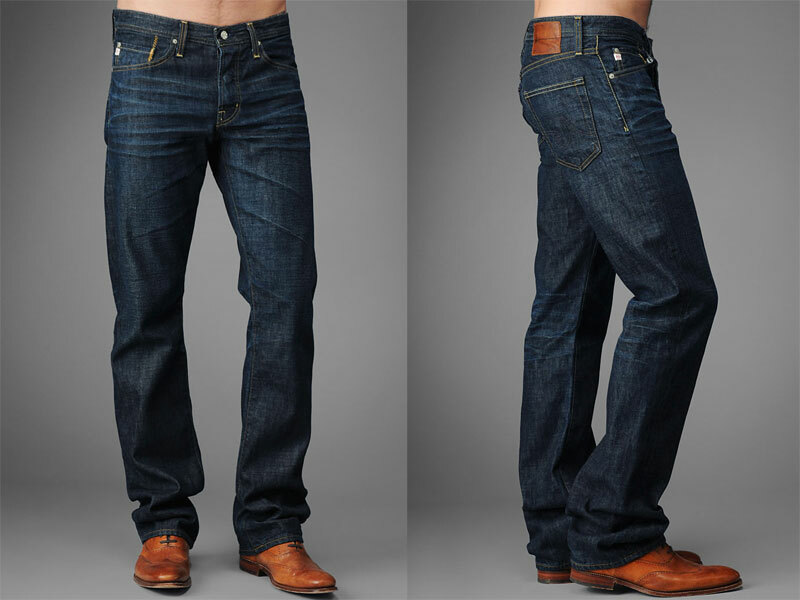 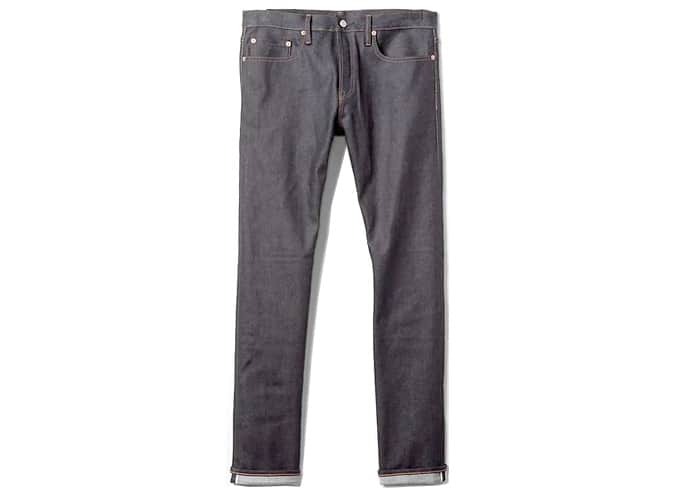 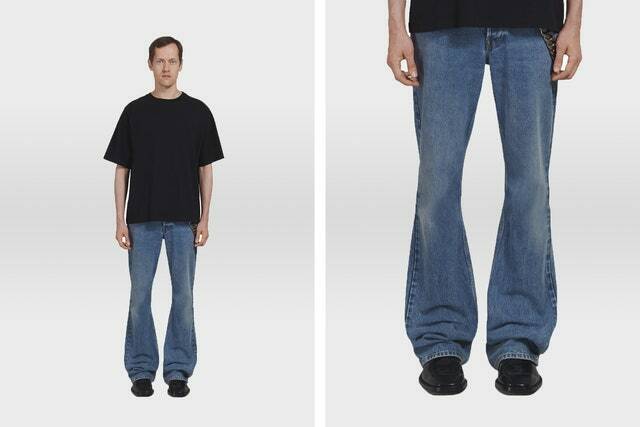 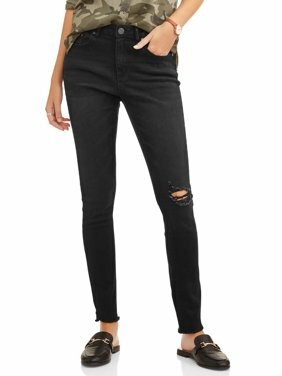 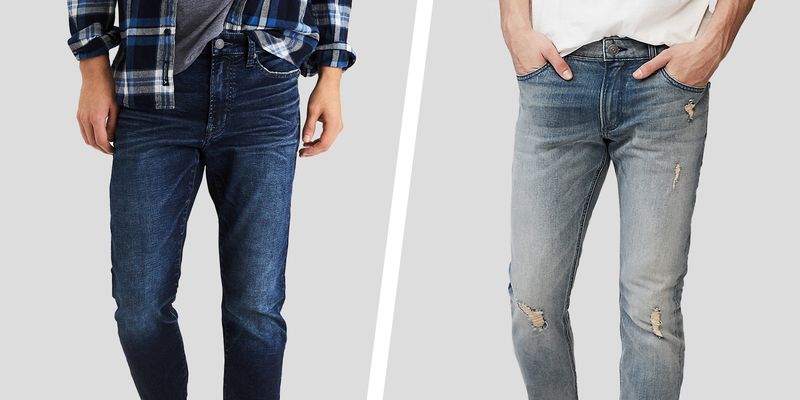 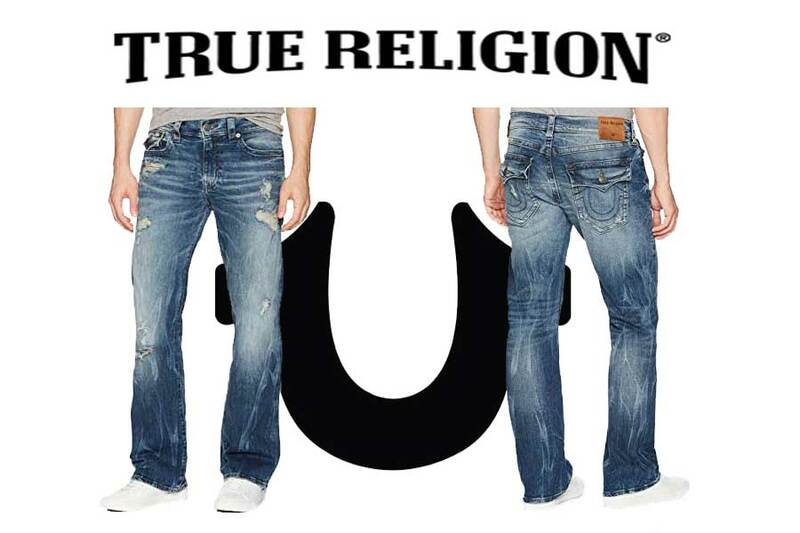 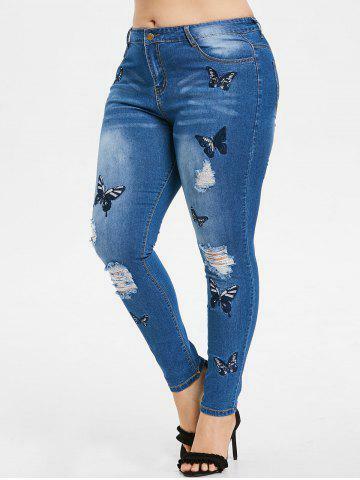 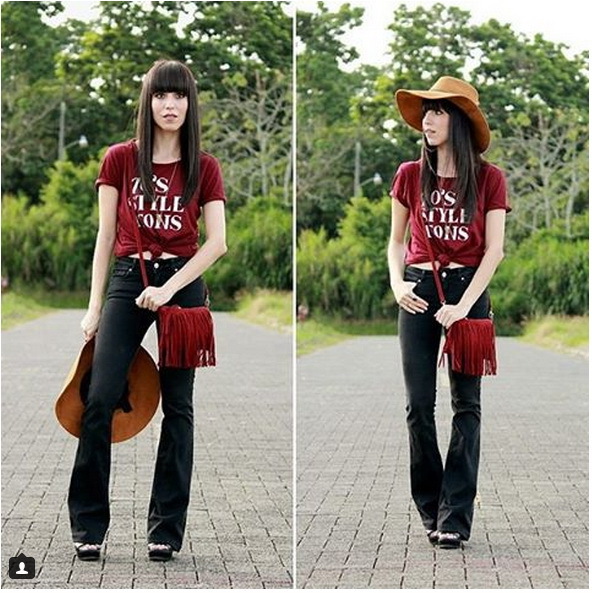 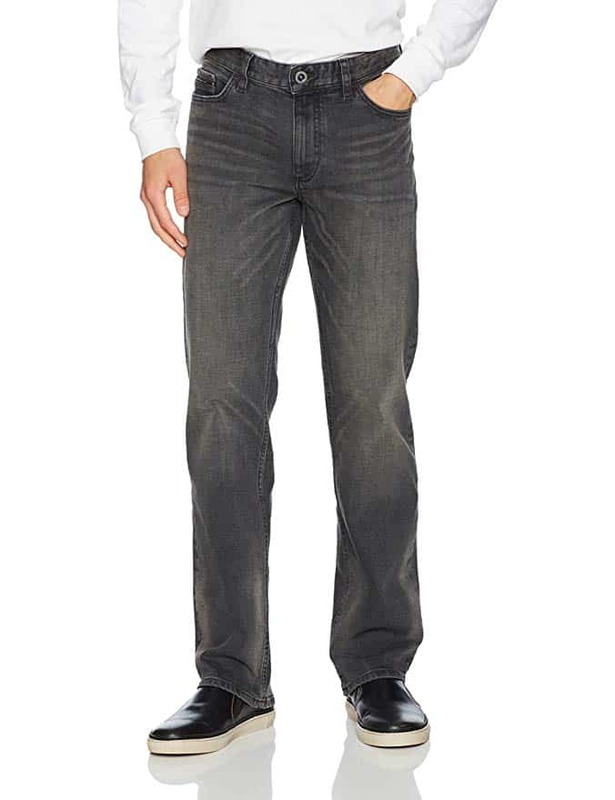 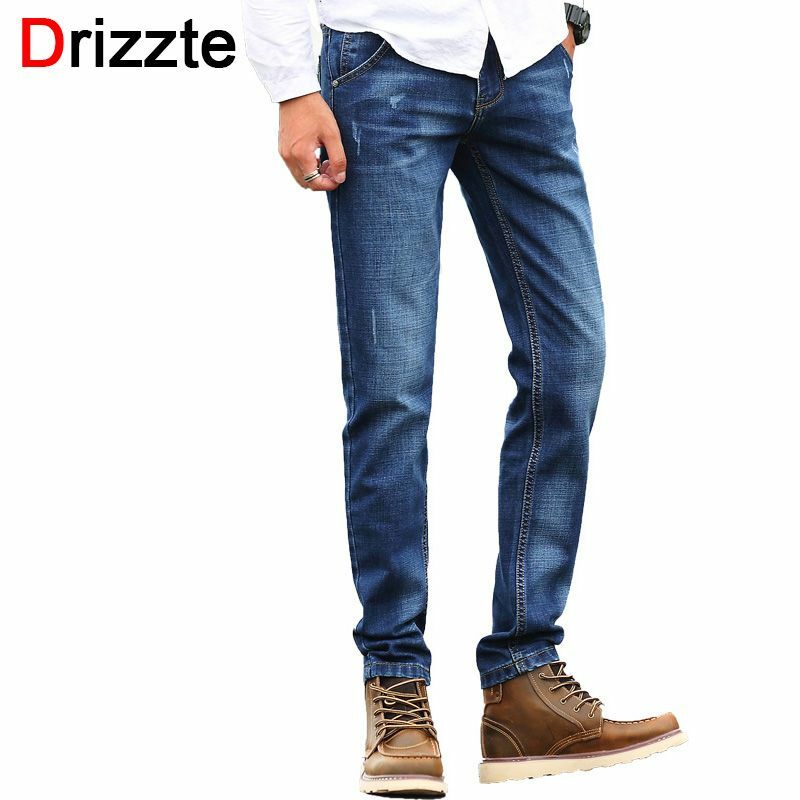 Are YOU Looking for BOOT CUT JEANS? 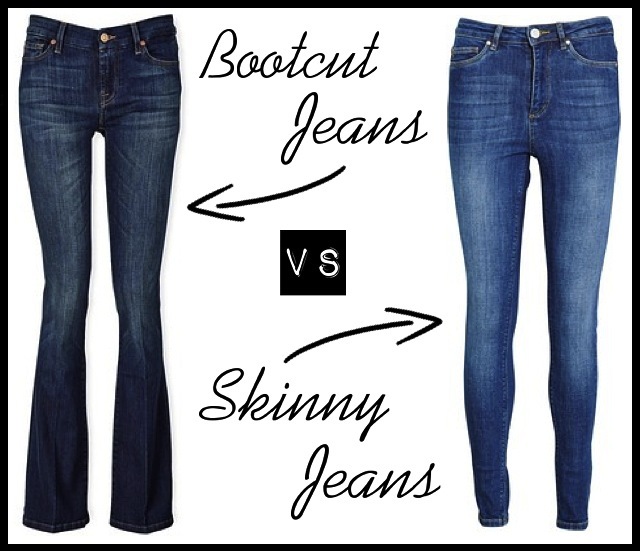 Here’s STRETCH BOOT CUT JEANS information for you! 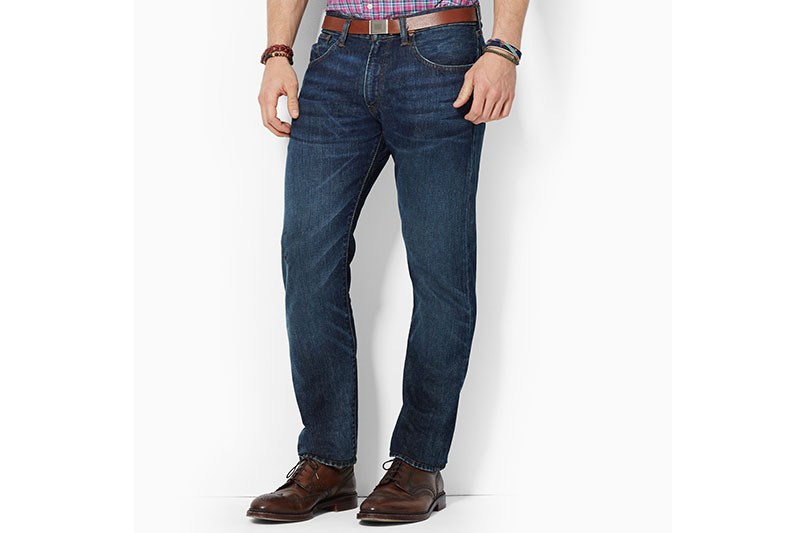 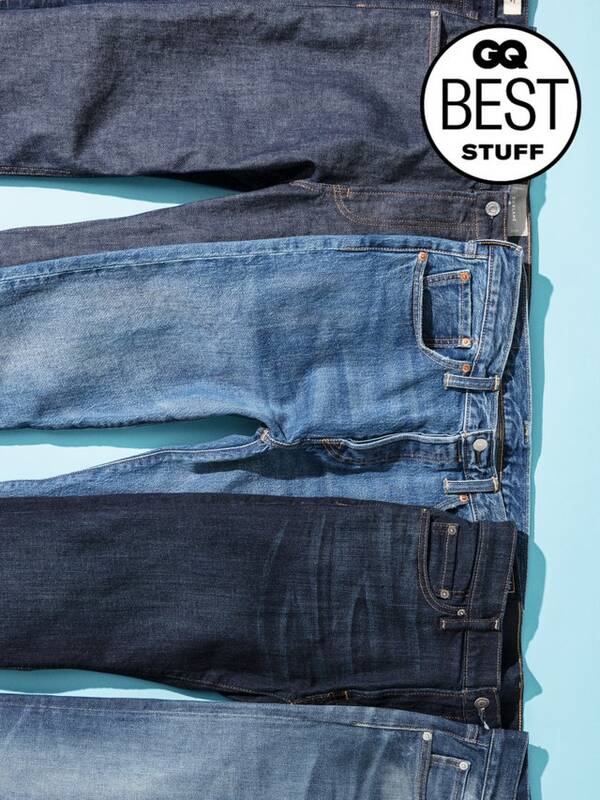 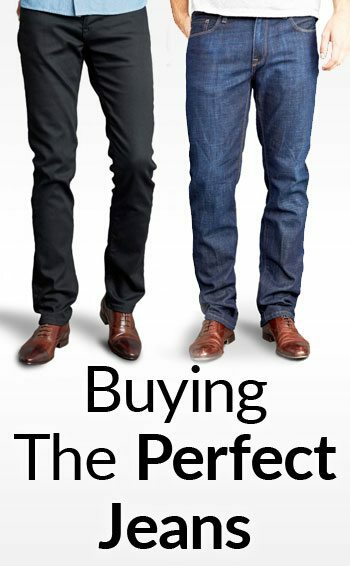 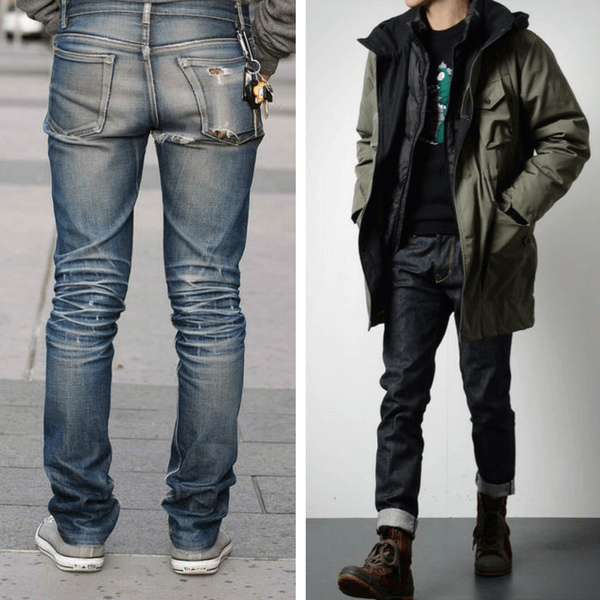 | Jeans Guide and Information for You! 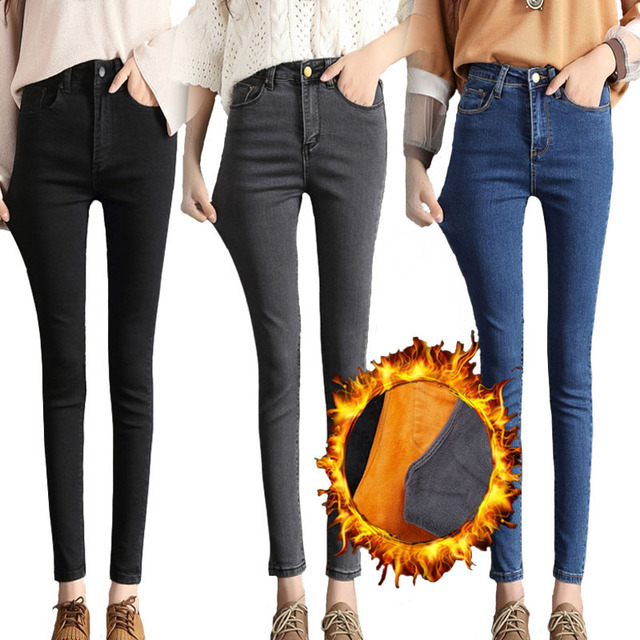 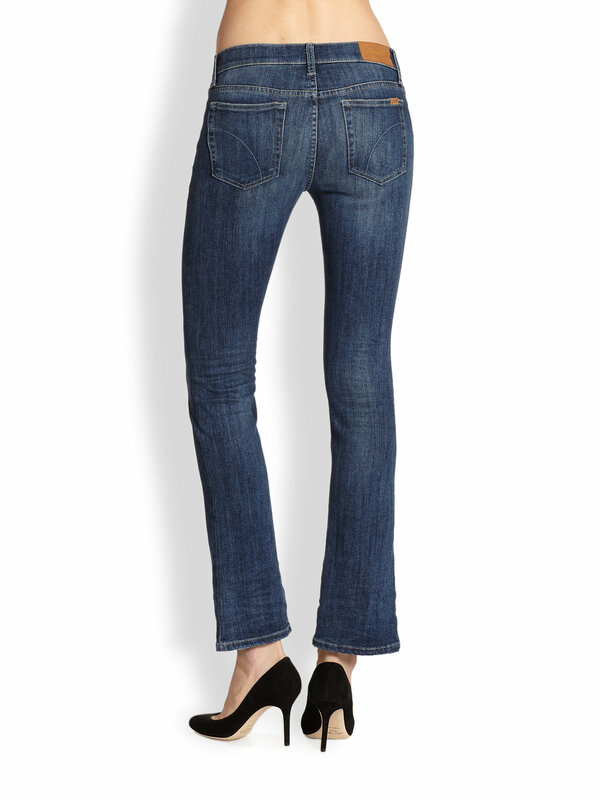 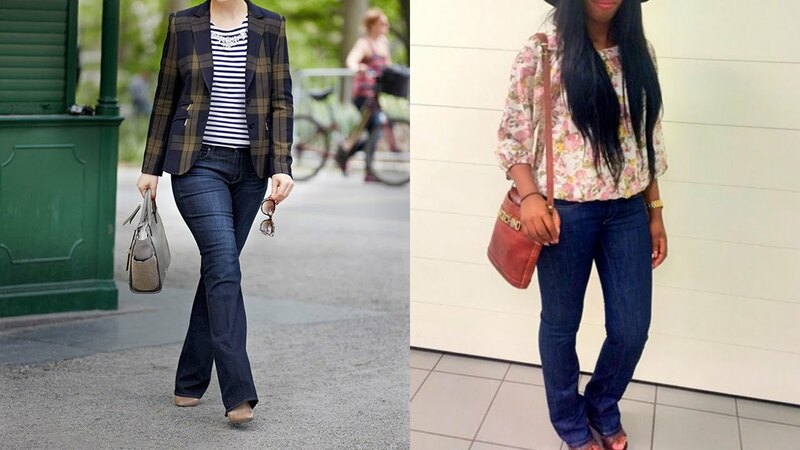 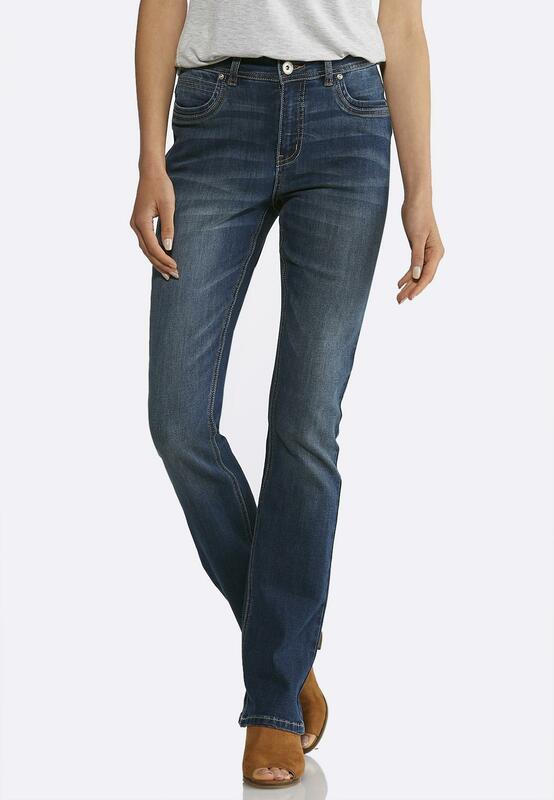 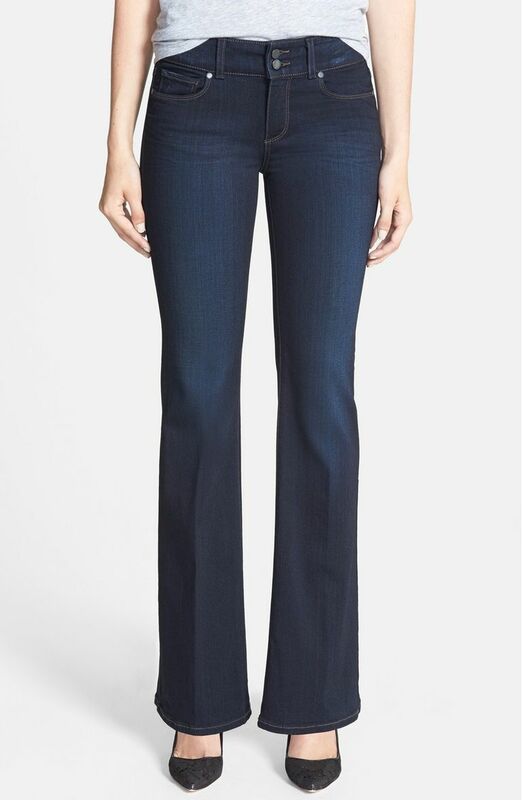 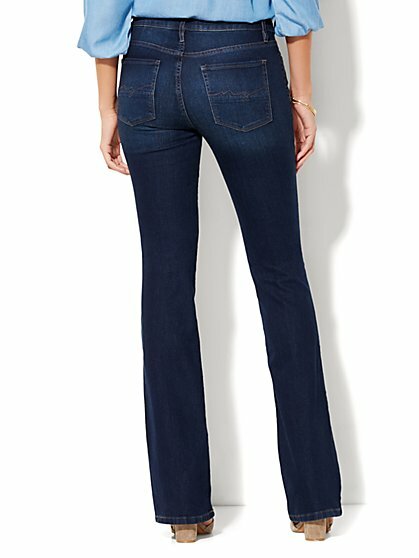 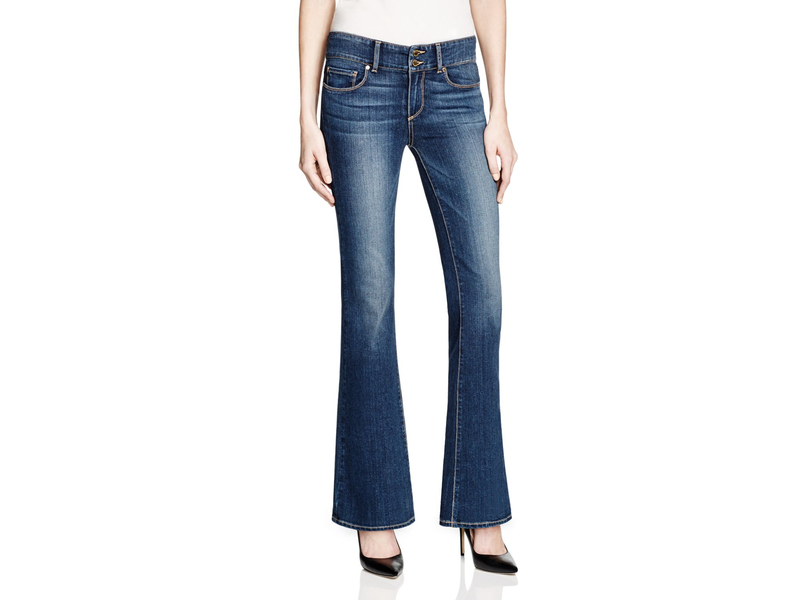 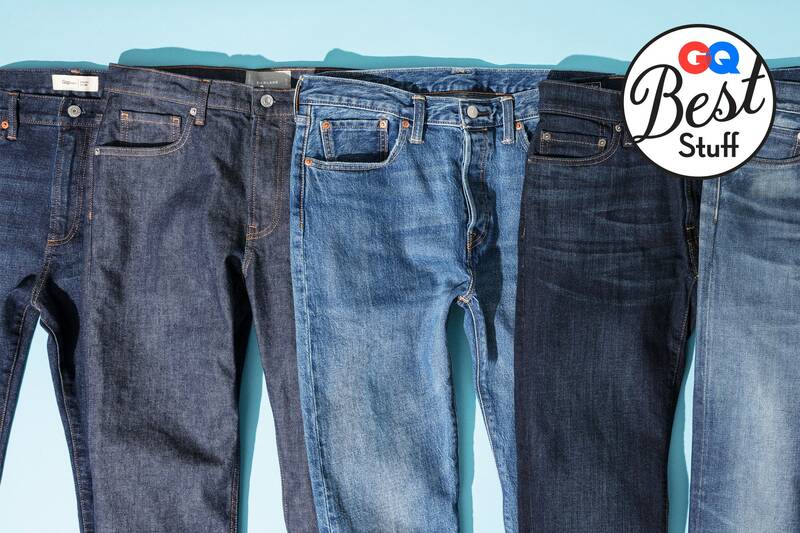 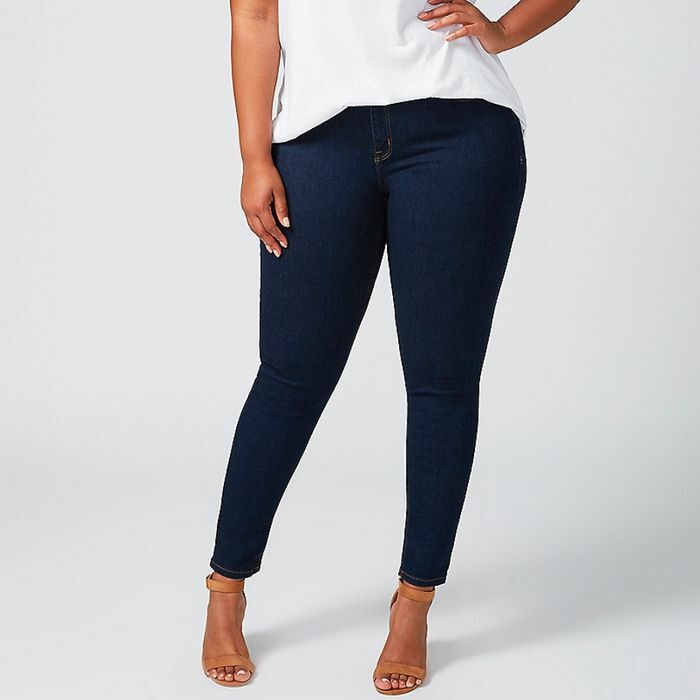 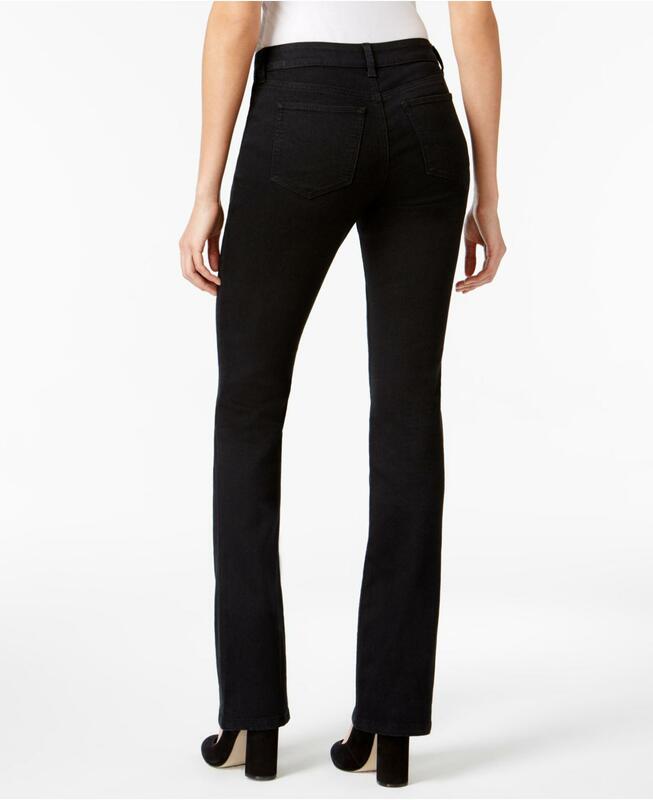 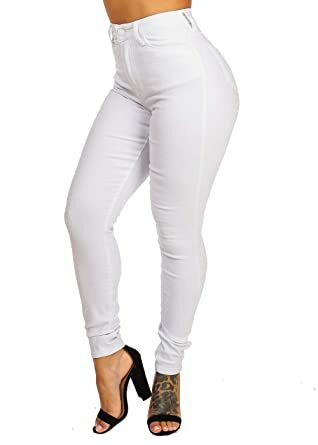 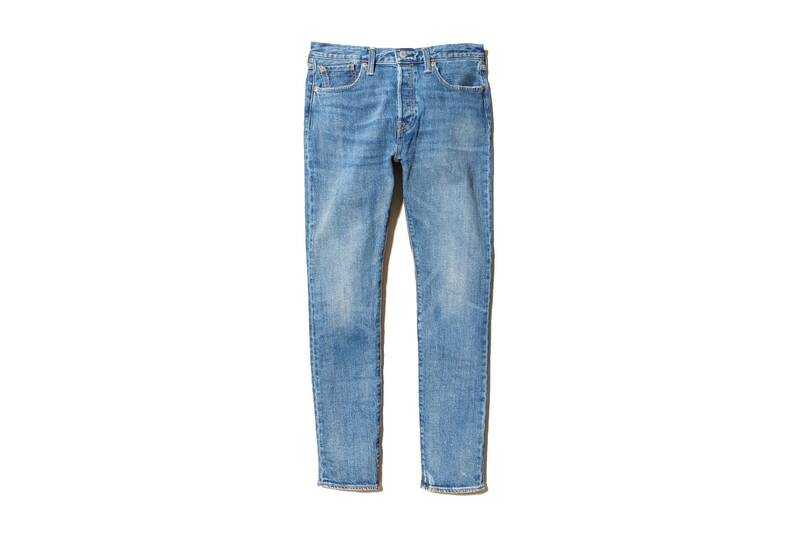 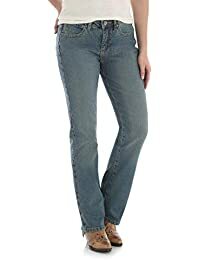 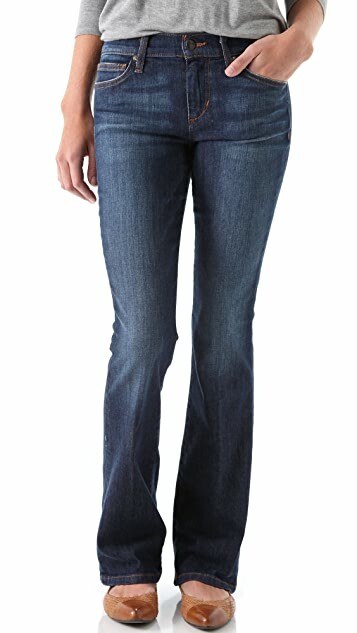 Petite Bootcut jeans best for HOURGLASS & APPLE petite body shapes. 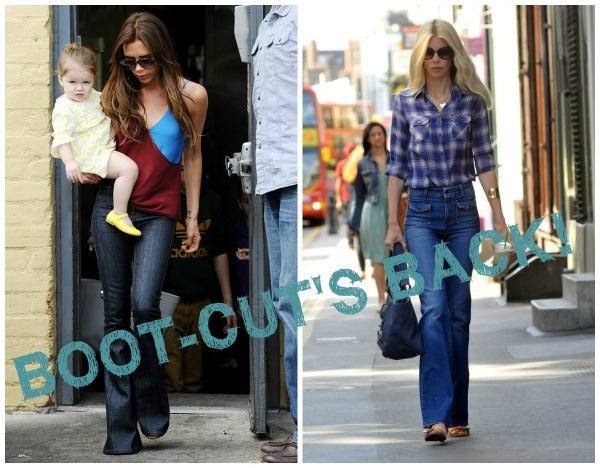 Like Salma Hayak, Hillary Duff etc.